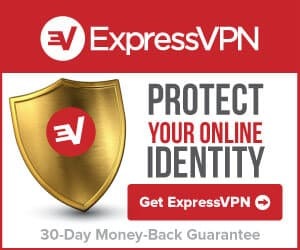 So, you have been thinking about your online privacy, and you have decided you need to take some steps to protect your privacy online. Whatever the reason for this may be (and there are a lot of different reasons), browser extensions are an excellent way to defend that privacy. But how do you know which is the best? How do you know which to download? What do they do? All great questions, and fortunately for you, I’ve done all the hard work. To put it simply, a browser extension or an add-on is a piece of software that just extend your browser. Be this with additional features, modification of web pages or integrating your browser with other services you are using. Does it matter which browser I am using? Each browser will have different extension systems. Currently, Firefox has the most powerful and lots of extensions are possible on Firefox that isn’t elsewhere. Chrome will also have an extension for most of what you may want to do. There are more limits on browser extensions in Chrome than there are in Firefox and they aren’t quite as potent. Extensions are available for Safari, but the range is much smaller. What do I need to know about the Australian Metadata retention scheme? This law forces providers to store information generates by customers using the internet. This report shows where, when, to whom and how often you do something using the internet. If you don’t want this information to be visible, a browser extension might be a good idea. What are the four best browser extensions to protect your privacy online? 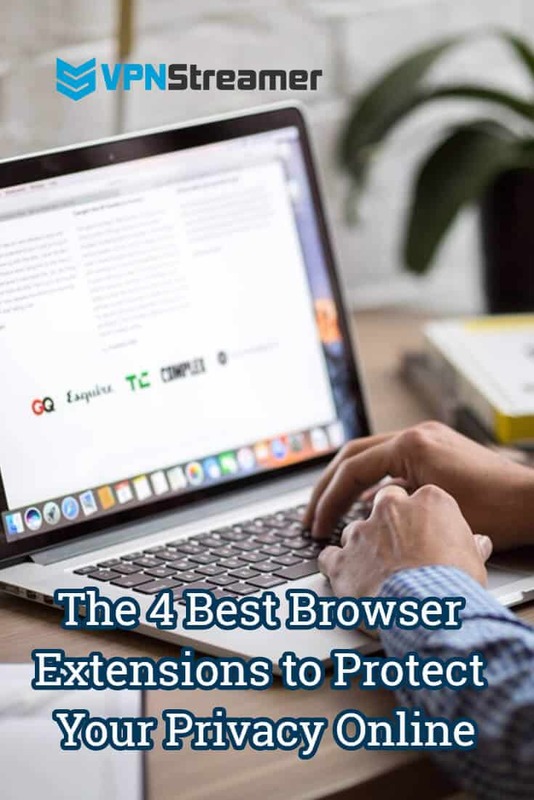 Here are the four best browser extensions to protect your online privacy, and some quick info on what makes them stand out as one of the best. This add-on is available for Safari, Chrome, and Firefox. 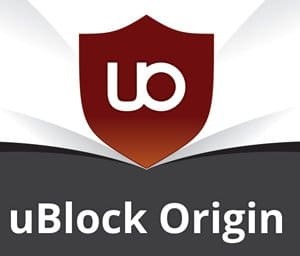 uBlock Origin is said to use much less memory than other extensions but still, has the same functionality. This add-on has a huge number of users. This add-on is available for Chrome and Firefox. Lots of sit use trackers to make for a better user experience. But trackers can slow down a website and make your information less secure. 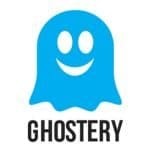 Ghostery makes these trackers visible on the site and enables you to control the ones you don’t want. This add-on is available for Chrome and Firefox. Many sites offer limited encryption support for HTTPS, but it’s hard to use. For example, they might default to un-encrypted HTTPS. 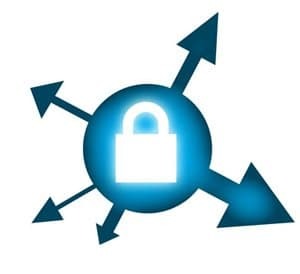 HTTPS Everywhere fixes these problems by rewriting the requests to these sites. This extension will work for Windows, Mac, iOS, and Android. 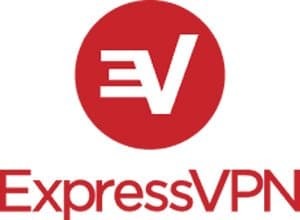 The ExpressVPN add-on is a user-friendly VPN app which is easy to setup and use for effortless privacy and security control.